How many times can one man die? In Soap Opera Land, it can be many times. 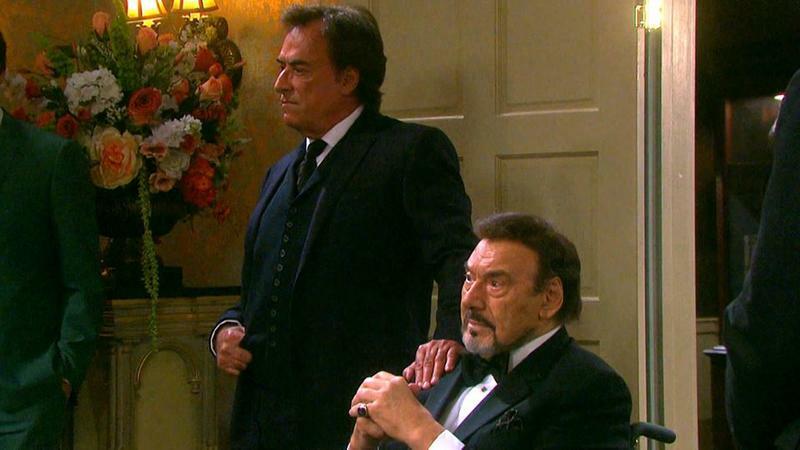 Joseph Mascolo certainly entertained us in his villainous role on Days of Our Lives. 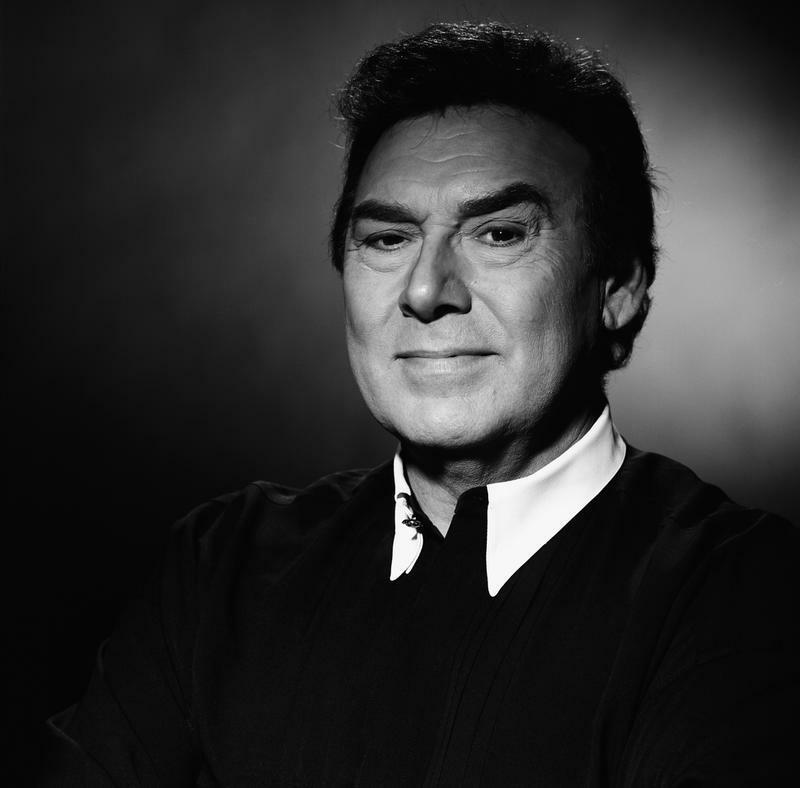 Joseph Mascolo was born in 1929 and “finally” literally died in 2016. He was most well known for his character, Stephano DiMera on NBC’s Days of Our Lives. His parents were from Naples, Italy and not long before his father died, the couple had celebrated their 80th wedding anniversary. As a way of supporting himself, Joseph took up acting in New York City and was originally trained in classical music and opera. A lot of his own personal background goes into his character well as Stephano DiMera. In many of the scenes that he was portrayed in, particularly in his mansion on the set, he would be listening to classical music and/or playing chess as he celebrated a notorious victory over his enemies. 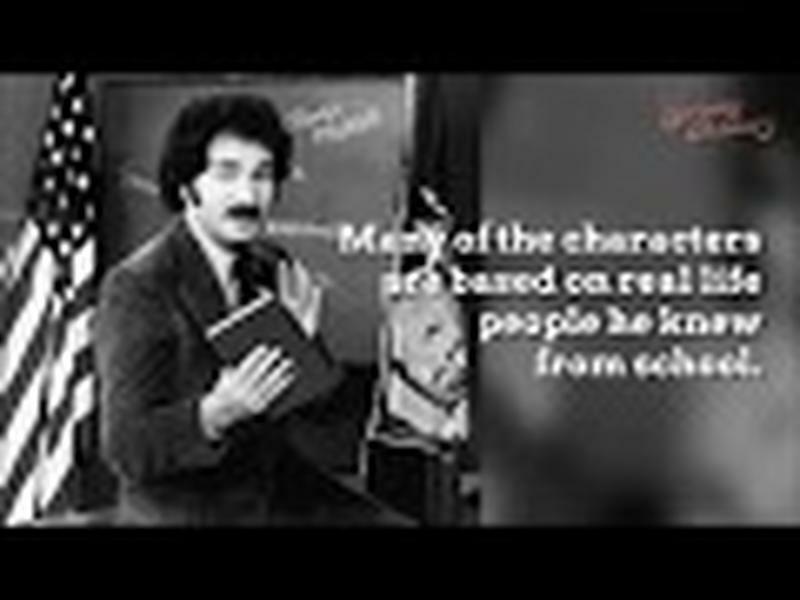 None of his other movie, theatre, or television roles compared to his character on “Days” as Stephano DiMera as the most demonizing villain there was on any show or soap opera. 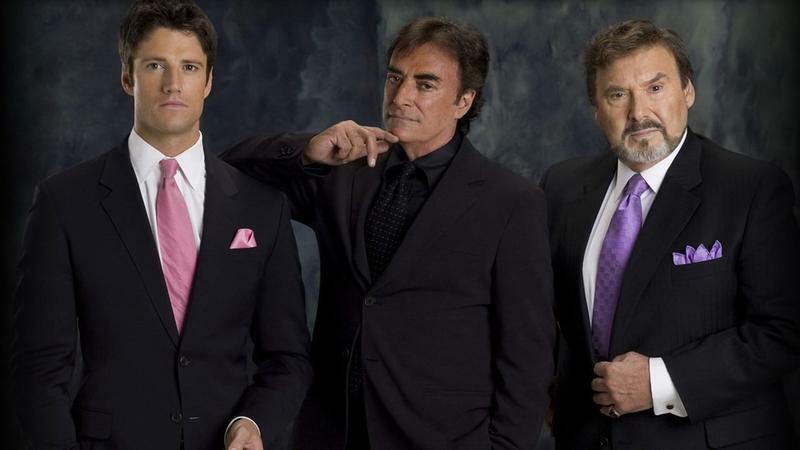 Even J.R. Ewing on Dallas could not hold a candle to the evil mind of Stephano DiMera. Everyone in Salem wanted to see him dead but he never would die and stay dead. He might disappear for a while, but would always eventually come back from the dead. It was just a matter of time. You could never trust the writers of the show when it would appear that he was dead. Only when he finally died in real life could you trust that he would not be coming back from the dead on the show. How many ways are there to kill someone? Let me “count” the ways. The first time he was killed was when he attempted to make a getaway in his limo, after planting a bomb intended for Marlena (also on the show). His limo plunged into the river but, of course, his body was never found so he was presumed dead. The second time was at an ice show, where a fire erupted on the stage, and Stephano fell into the blaze and was supposedly burned to death. 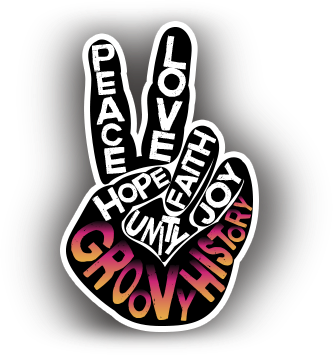 The third time was when Stephano and John Black were struggling in a gunfight, and he fell into another fire and was supposed to be dead. 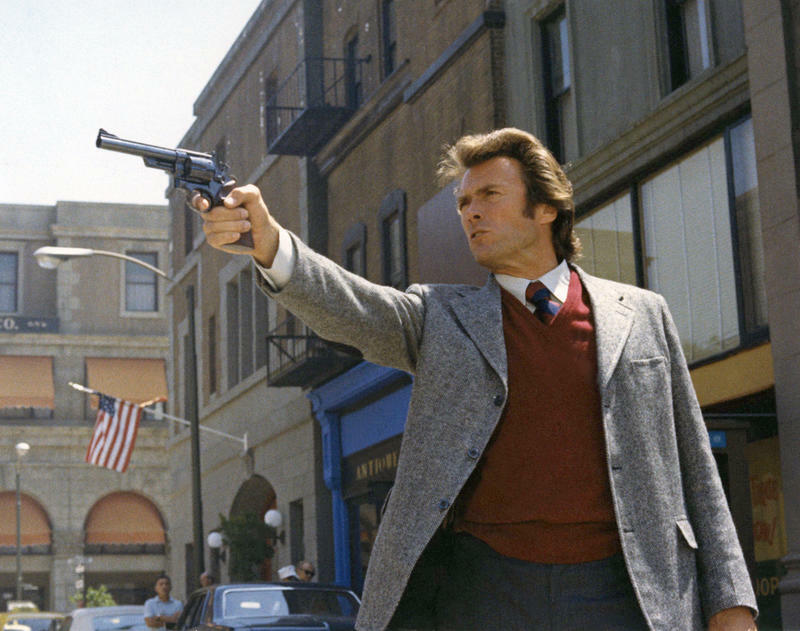 In another gunfight between Stephano and John Black, this time with Stephano in his car, he was shot at and his car exploded into a fireball, which made the fourth time. The fifth time was when he had kidnapped Marlena, had John Black shackled in a basement, and was trying to escape with Gina (who was actually Hope). 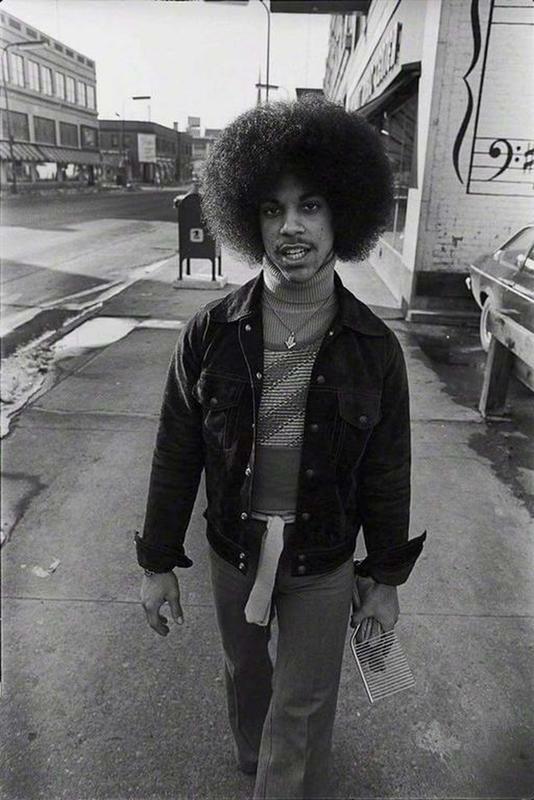 But he was tracked down by Marlena’s ex-husband and his ex-mistress, Celeste, who set the mansion in Maison Blanche on fire and fled during a hurricane on a boat. Sounds just like a soap opera – doesn’t it? The next five times goes something this. Sixth time: Stephano plots to kidnap Marlena (again) by faking his death, using a disguise, so everyone in Salem thought he had died on the plane with Marlena. Seventh time: Once again, Stephano kidnaps Marlena to make her his “Queen of the Night,” this time in Paris, in an underground cavern. With a chase through the tunnels, after John retrieved Marlena back, with the help of several others, Stephano escapes with his daughter’s mother, Rachel, chasing after him. As they near a gas tank, she shoots him and the tank explodes with both of them presumed dead. Eighth time: Stephano’s son (actually his cousin, Andre, who was pretending to be his son, Tony) returns to Salem, and claims that Stephano died from a car crash in Monte Carlo. Ninth time: Once again, Andre (Stephano’s son’s cousin pretending to be Tony again), turned out to be behind the Salem Stalker killings and claimed he killed his “father” in order to use his blood for his own blood disease. Tenth time: Ian supposedly killed Stephano and framed EJ, who was Tony’s half-brother. 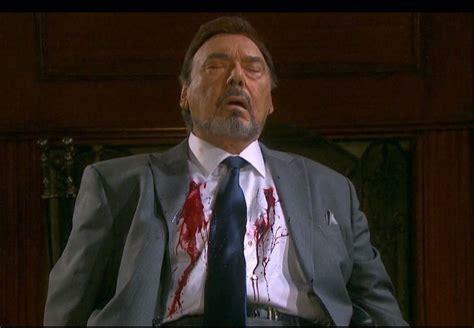 Finale: The Final “death” of Stephano (the “Phoenix” as he called himself on the show) and the literal death of Joseph Mascolo. Stephano’s final death: Another couple that Stephano had it in for was Bo and Hope Brady. 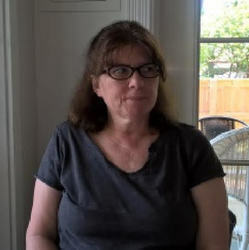 Because Hope believed that Stephano killed Bo, she showed up at his mansion and inadvertently shot and killed him, for which she went to jail for. 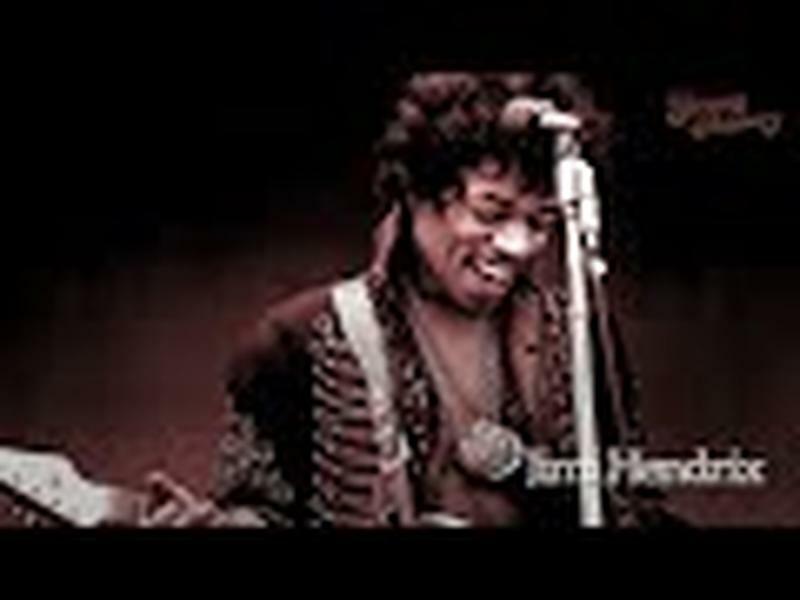 But is he really dead this time? Did his real literal death stop the massive killings of Stephano DiMera? Only the writers knew for sure. 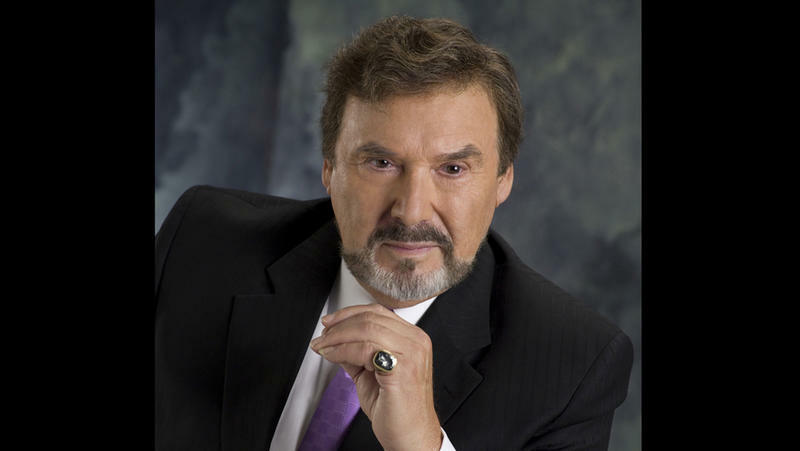 Joseph Mascolo: With some pre-recorded episodes, a few months before Stephano’s death aired on the show, Joseph Mascolo passed away at the age of 87 with Alzheimer’s disease. 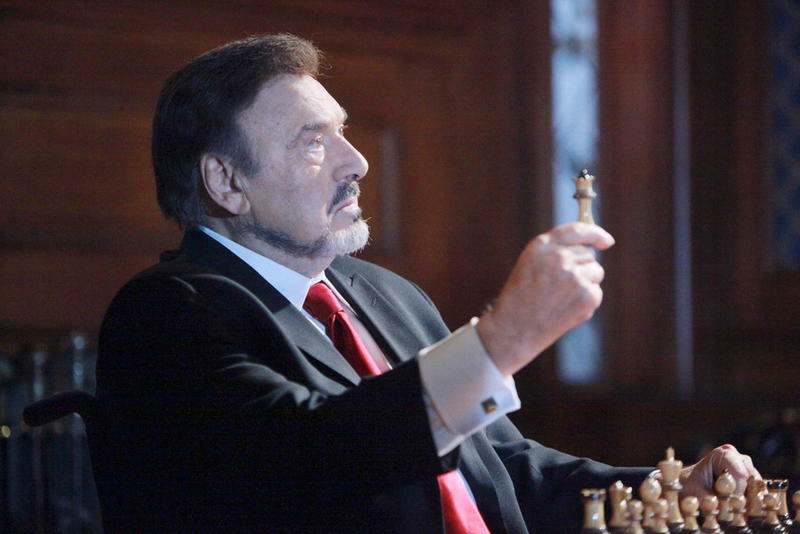 Joseph Mascolo (Stephano) made his last move in the chess game of life. He was a great actor and played his part well on Days of Our Lives. The show was not the same when he was not “alive” on the show. The ratings were always the best when he was in the episodes. Despite how the “characters” on the show despised him, he was really well-loved by his co-stars and the Days fans. Bullitt - Steve McQueen's Famous Car Chase!